Weird Science. 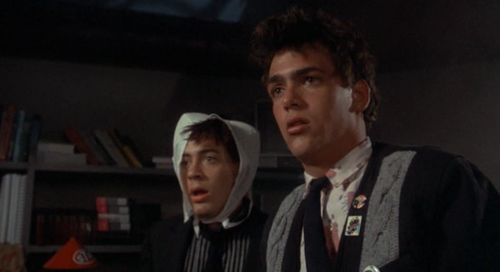 A young Robert as Ian in the 1985 movie weird science. 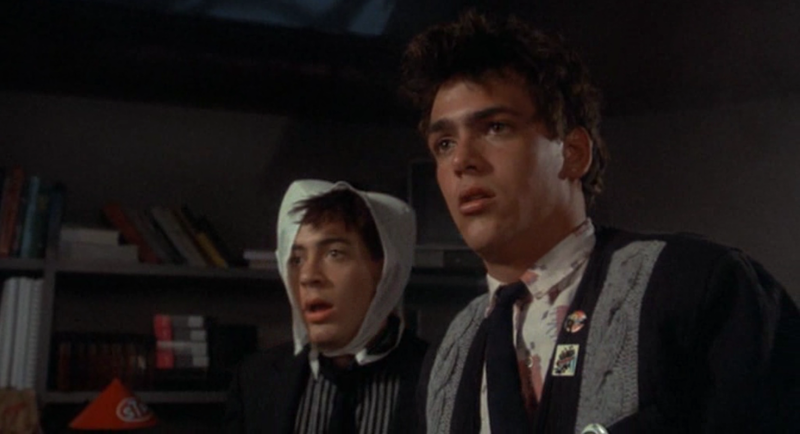 HD Wallpaper and background images in the Роберт Дауни-младший club tagged: robert downey jr. rdj young weird science 80's 1985 ian kelly lebrock anthony michael hall robert rusler. This Роберт Дауни-младший photo might contain книжный магазин and книжный киоск.